Samsung’s smartphone business is in a lot of trouble. Samsung’s smartphone shipments were down 8.2% on a year-over-year basis last quarter, according to IDC. It was the only top-5 smartphone shipment that saw a contraction in smartphone shipments. The decline in phone shipments hit Samsung’s bottom line. Its profits were down 60% last quarter. That was its second straight quarter with a drop in profits. The quarter before, profits were down more than 20%. The Wall Street Journal reports Samsung’s top mobile executives are going to be ousted thanks to the failures of the smartphone business. The Galaxy S5, Samsung’s flagship phone reportedly isn’t selling. Samsung is planning to narrow its line of phones. It will cut 25%-30% of the smartphones it makes. Samsung is in trouble because Android-based smartphones have been commoditized. When all phones run on the same Android software, and they all have the same features/specs, then the only thing that differentiates a phone is branding and price. Samsung’s brand is OK, but nothing special. 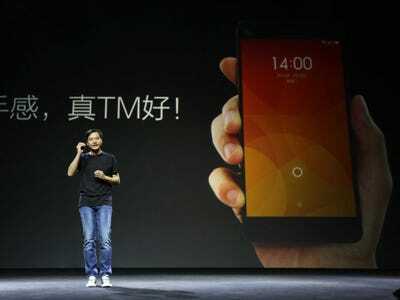 Its prices are high, giving Chinese upstart Xiaomi an opportunity to undercut it. In just four years, Xiaomi has become the best selling smartphone company in China, leaping past Samsung (and Apple). Xiaomi charges roughly half the price Samsung charges for a comparable phone. This puts Samsung in a bind. It could lower prices across the board to compete, but it would wipe out its profits. And even then, it’s unclear that people would want to buy Samsung phones, since they’re just Android phones. So, what can Samsung do? I have a crazy idea. I don’t think this will happen. And, I don’t know that it would even work. But, sometimes you have to throw a hail mary, and hope for the best. 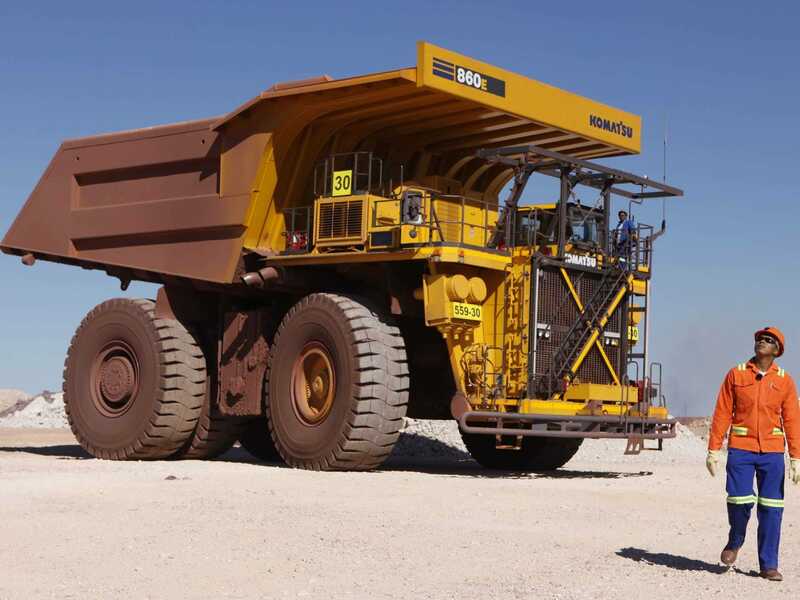 Here’s my idea: Samsung takes a giant pile of cash and loads it into the back of a dump truck. 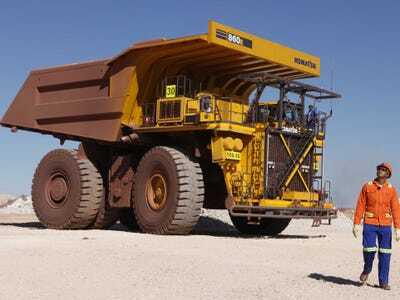 It puts that dump truck on a boat. It takes that boat across the Pacific Ocean to northern California. It drives from the dock in California to Scott Forstall’s house. It backs up to Forstall’s driveway. It dumps all the money in his driveway. Reuters /Siphiwe SibekoLoad this puppy with cash. Scott Forstall led Apple’s iPhone software group from its inception until he was ousted from the company in 2012 after clashing with other executives. Forstall had his name on more patent filings than any other executive at Apple at the time of his departure. He invented the iPhone’s software. The first name on the iPhone’s operating system patent filing is Steve Jobs. The second name? Forstall. So, yeah, he knows mobile software. If he was given a small group at Samsung to build a new revamped software, there’s a chance it could save Samsung’s smartphone business from total implosion. His task would be to make software that makes Samsung phones something special versus other Android phones. Samsung still has hundreds of millions of loyal users. If it can convert those people to a proprietary version of Samsung software then it would have a shot at fending off the growing competition. Are there problems with this plan? Yes! Many problems, actually! Samsung is not keen on foreigners coming in and bossing it around. 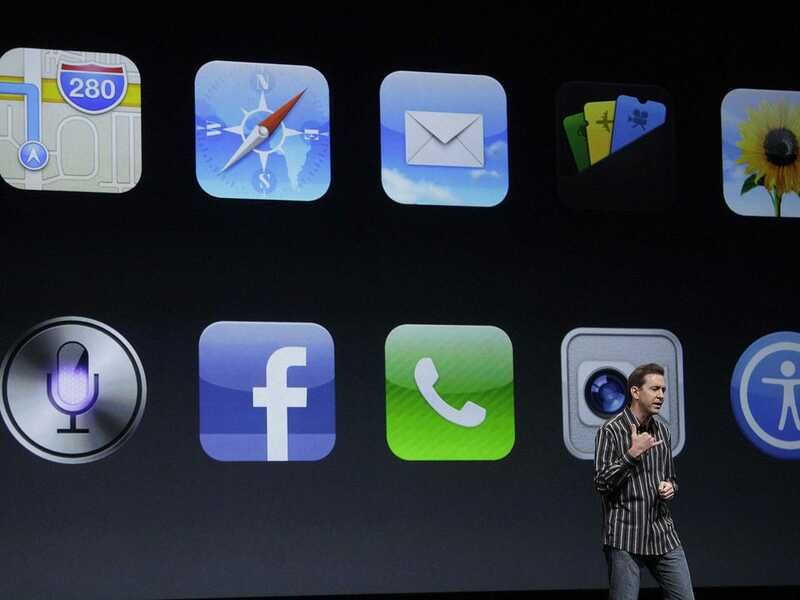 It’s unclear that Forstall can or should build a new software system from scratch. Ideally he could build on top of Android. But who knows if Android could be used to do what he wants it to do. This would take a long time. Realistically, it would be two years before we saw anything. At that point, who knows what’s going to be hot or not. Apple’s killer edge comes from doing hardware and software at the same time. Forstall is just a software guy and he clashed with Apple’s hardware guy, Jony Ive. This is not the time to say no for Samsung, this is the time to say yes. Be bold, decisive, and a little crazy, Samsung. Otherwise, you’re just going to get flattened by Xiaomi, OnePlus, and a thousand no-name Android phones that sell for next-to-nothing.